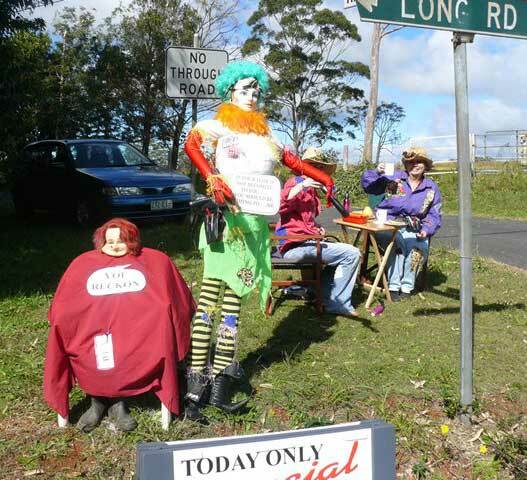 Held every year on Mt Tamborine over a full weekend, this fun packed festival allows visitors and locals alike to explore the ‘Scarecrow Trail’ around the mountain and discover the many artistic scarecrows created by the folks on Mount Tamborine. The festival and fun atmosphere is maintained with musicians and other performing artists to entertain you. 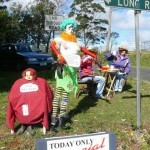 There are many food and drink ‘opportunities’ to ensure that you do not go hungry or thirsty as well as all the variety of attractions of Tamborine Mountain.